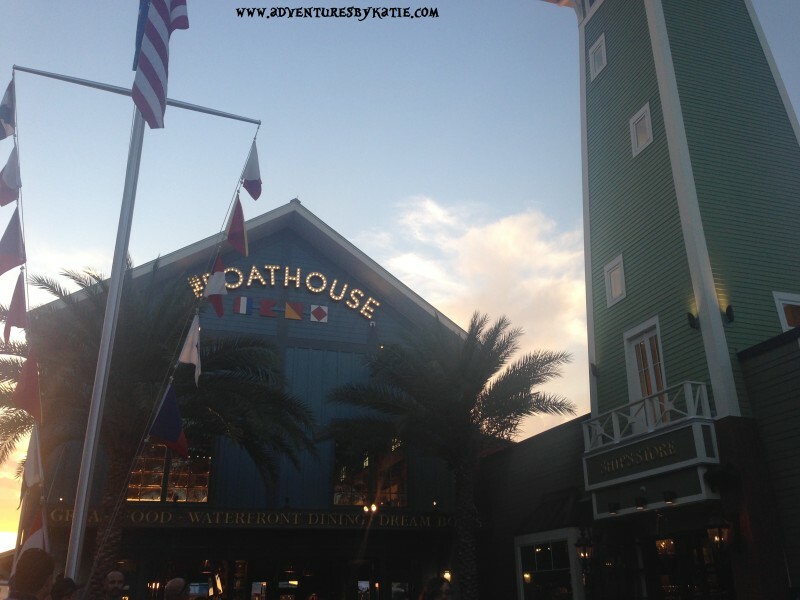 Have you had a chance to visit the BOATHO– USE Restaurant at Disney Springs yet? I have yet to eat there, but I did find out about a special new item that is sold in the gift shop! Donald Duck might not be there, but there are some other ducks swimming around! In a move that would make Disney’s famous duck proud, Rubba Ducks®, the premiere rubber duck toys with personality, has aligned with the BOATHO– USE in Disney Springs in an exclusive deal that makes RubbaDucks the ONLY non-Disney toy in the Boathouse gift shop. The Rubba Ducks being sold at the BOATHO– USE include Amphiduck and Mr. & Mrs. QuackCraft. These were designed specifically for the BOATHO– USE so they are extra special! What I like most about these ducks is that they all have different personalities! There is pretty much a duck for every person or occasion. My favorite ducks are Duckathon, Teacher’s Pet, and DuckT. I’m also really hoping that they come out with a music duck!!! In addition to the variety, each of the Rubba Ducks is adorned with a tattoo on its tail feathers reflecting its unique personality, and their own hatch date and engaging bio can be found on their trading cards. What’s so great about Rubba Ducks? It’s all in the details. These ducks are chock full of elements, from vibrant colors to ornate sculpturing to decorative costumes and designs. You’re going to love them! They Float Upright. All.The.Time. Rubba Ducks are designed with weights at the bottom so they will always float upright! Try it in your own sink/bathtub/pool! The ‘Hole’ Story. Most rubber ducks have a hole in the bottom which, when used in the bathtub can retain mold. Not Rubba Ducks! There is no hole in the bottom so NO MOLD! 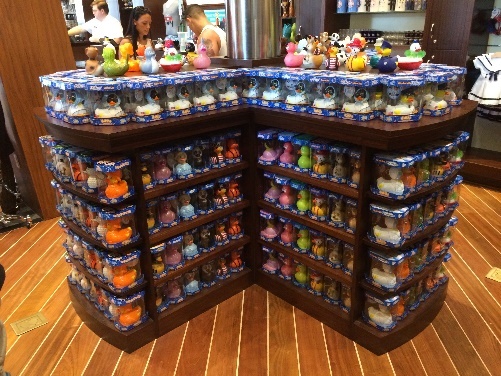 So, next time you are in Disney Springs enjoying some great food and shopping, check out the Boathouse gift shop and find your favorite duck! Hey you! Want to WIN a duck? For a chance to win a duck of your very own, check out Rubba Ducks online sites and comment below with which duck is your favorite! 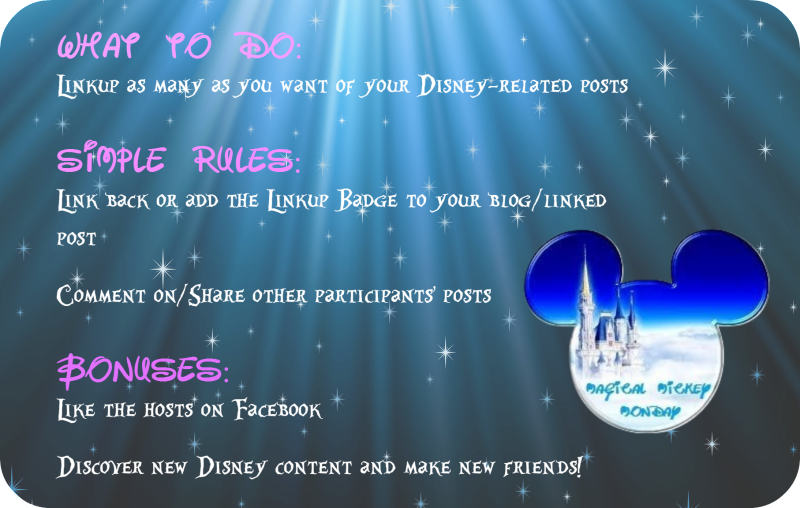 I will pick a winner after September 7, 2015! Those ducks are so cute. My daughter would want to buy them all as she loves rubber ducks. Duck O Lantern is my favorite!